Modifying your vehicle, can get expensive and time consuming. 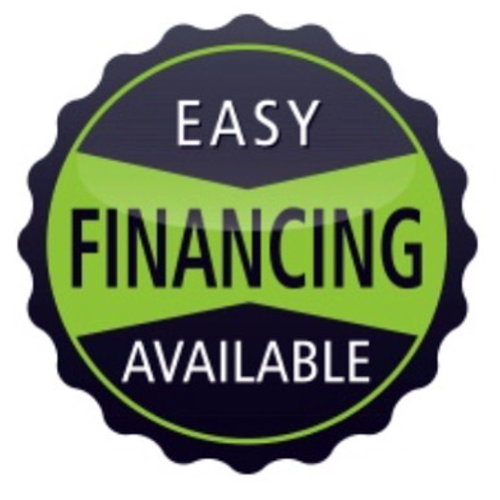 AMR Performance is proud to offer BUY NOW and PAY LATER using financing! Been looking to take the next step modifying your car? Looking for an ECU Software Upgrade, Custom Tuning, Turbo Upgrade and more? 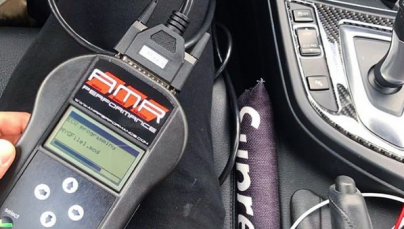 With our partner, Affirm, you can now finance ALL of your purchases on www.AMRPERFORMANCE.com. No deferred interest or hidden fees. The total you see at checkout will always be what you pay. You can select 3, 6 or 12-month payments with rates from 0-30% APR subject to approval. Simply select Affirm at checkout and the monthly payment that works best for you. *Affirm payment subject to credit check and approval. Down payment may be required. For purchases under $100, limited payment options are available. Rates from 0-30% APR. Affirm loans are made by Cross River Bank, a New Jersey State Chartered Commercial Bank, Member FDIC. See www.affirm.com/faqs for details. Offer is valid for a limited time.